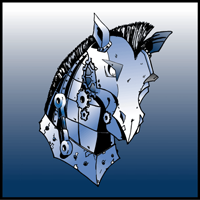 Mechanical Warhorse specializes in bringing affordable, quality gaming aids, such as markers, tokens, templates and game effects, to your battlefield. Our laser-cut acrylic products are durable, look great, and have a wide range of uses. It doesn’t matter what game system or scale you’re playing, our products will take your gaming experience to the next level. New Hero Holders and Complete set now avalible. No Comments on New Hero Holders and Complete set now avalible.